Aaron Miller knows a thing or two about loss. He’s lost love. Dignity. Second, and even third, chances. Once honored for his heroism, he now lives in near obscurity, working as a handyman in a humble trailer park. But God is a master at finding and redeeming the lost things of life. Unbeknownst to Aaron, someone is searching for him. 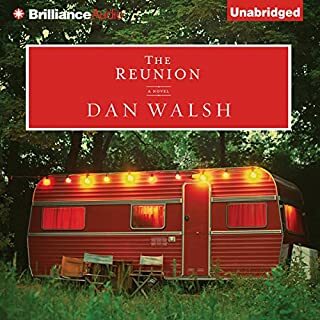 With deep insight into the human heart, consummate storyteller Dan Walsh gently weaves a tale of a life spent in the shadows but meant for the light. Through tense scenes of war and tender moments of romance, The Reunion will make you believe that everyone can get a second chance at life and love. What did you love best about The Reunion? Everything Aaron touched was thoughtful and responsible. Yes, lots of twists and turns. Good performance. Written for a specific audience. 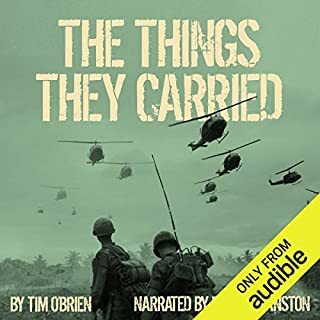 The book may have meaning for those men who served in Viet Nam and I am sure they can relate to the heart and intent of the story. For me there was way too much profanity (I should have known by the outline on the site) and way too much death. Not a book for me but I appreciate the men it discusses. 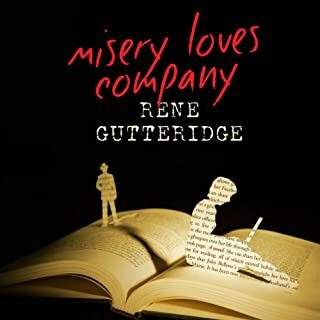 Could you see Misery Loves Company being made into a movie or a TV series? Who should the stars be? I usually really like Renee's stories but this one did not hold my interest. Hopefully I won end up like Juliette. 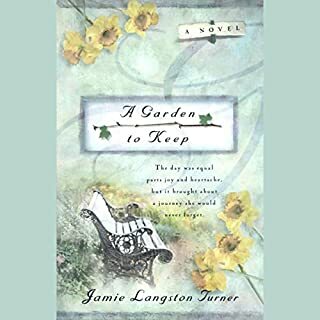 Author of Some Wildflower in My Heart, Jamie Langston Turner won the Christy Award with A Garden to Keep. Elizabeth Landis is learning that God works in mysterious ways, and life has become more fulfilling for her as she takes Him into her heart. 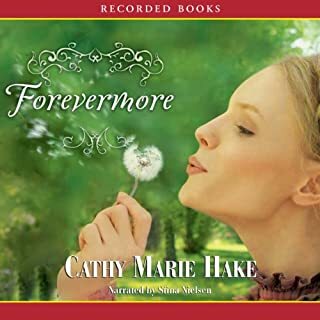 When she discovers her husband has been unfaithful, the Lord's strength becomes more valuable than ever. The author tells you through this story that "it is her story and she will tell it her way" and that she does. Filled to overflowing with worthless descriptions from the color of a flower to how she felt when she looked at it. I found nothing redemptive about this book. Absolutely. Judy Kaye is the only voice for Kinsey. As we get closer to Z it is interesting to see Kinsey mature and change from when we started at A. 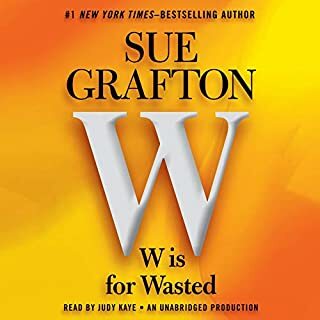 As always this is a very good listen for a long car trip or for day to day listening as you go about your errands. The surprises in the story are wonderful when you come upon them and Kinsey continues to meet life from her own special perspective. I can wait for the next 3. Then what will I do? 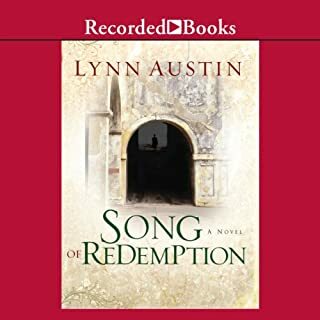 What did you love best about Song of Redemption? How King Hezzikiah grew to be such a man of God. I loved the push and pull between Shebnah and Eliakim. The stories of the women showed such strength and the willingness to serve others. I would have preferred a male voice or maybe a male and female for the different characters but it was good. Read all 5 books on this topic for a great overview of this time period. An old story made new. 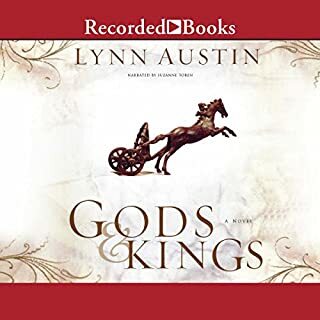 If you could sum up Gods and Kings in three words, what would they be? This is the fictional adaptation of King Ahaz and how his wickedness almost destroyed Judah. It tells of the Prophet Isiah and the young Prince named Hezzikiah who grew up to be a King who loved God. It may sound dry, but it is a great listen. I think I would have preferred a strong male voice for this story but it was good. The return of the Israeli girl from her captors. In the tradition of Maeve Binchy comes a novel about four women, friends since college. According to the "circle journal" they've used to keep in touch, they seem to have the lives they dreamed of. Liz, the hippie activist, fights for justice in Washington, D.C. Tess, who always wanted to be a writer, teaches literature in the Midwest and is married to another professor. Amanda, considered the prettiest by the group, enjoys a perfect marriage to her college boyfriend. And then there is Grace. 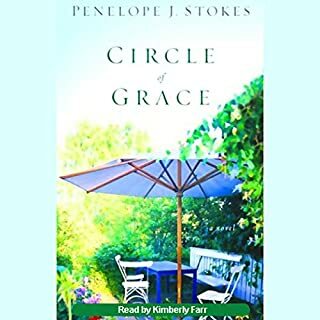 What did you love best about Circle of Grace? Yes, the story line is well developed and the characters are strong. The family dynamics are like many of ours and show that grace will see us through. The heroine was strong and funny. Sure of herself and her place in the world, confident of her skills and loyal to her friends. I really enjoyed listening to it daily on my drive to work. Something to look forward to. Loved the narrator. The story was packed with drama and humor. Lots of little twists and turns to keep your interest. Best listen in a long time. 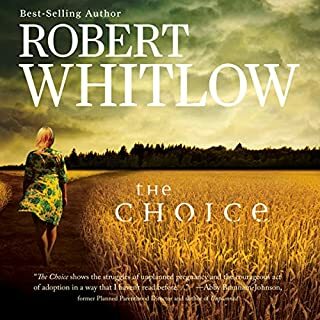 Where does The Choice rank among all the audiobooks you’ve listened to so far? Story - 7 of 10. The narration really takes away from the beauty of the story..
Sandy stood up for her convictions. She is a strong confident woman. Who was the most memorable character of The Choice and why?